There’s a book in the New Testament called ‘Philippians’. This part of the Bible has letters to churches; advice to help them negotiate the story of the culture that they live in. Part of this book has a lovely hymn in about Jesus and at the centre are the words ‘…he emptied himself’. Unpacking that whole passage is complex (I once spend a happy couple of hours in a library reading 50 plus pages of commentary on the Greek text and didn’t get bored...). In theology, they have the idea pf ‘kenosis’, which in simple terms is the study of this idea. One way I take it is that if you are sure of your own identity, you’ll do anything to reach someone else; you don’t compromise, but you don’t stand on false ceremony. The human temptation is when you are unsure, you just get more strident and stop being servant like; in the context of a death the effects of that on a family are catastrophic. 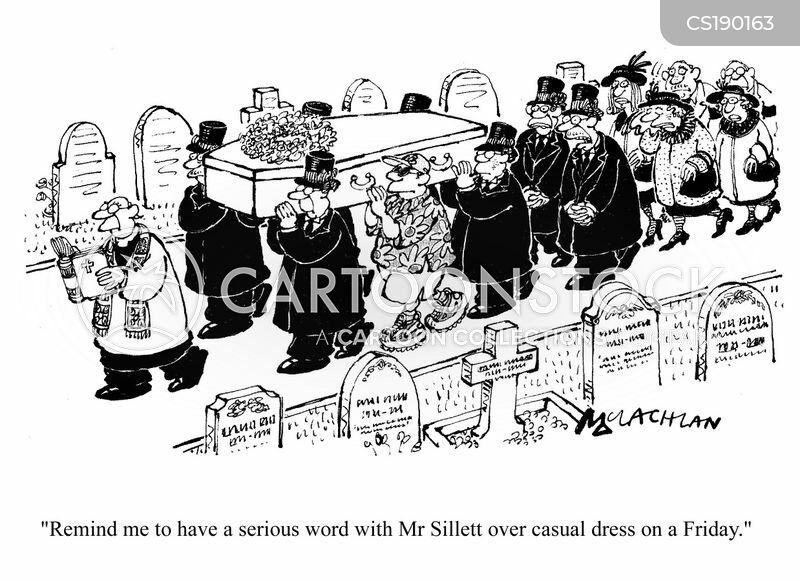 Occasionally ministers fall; they become too insistent on things being done ‘their way’- those stories are remembered by families and by funeral directors for years and are spun out of all proportion.